With the help of an Internet radio player, you can listen to your favorite online radio stations, and can also enjoy the various music services that are provided by many vendors. An Internet radio player is a simple hardware device, that connects to the Internet via a router, and then plays music from radio stations through this medium. It makes use of various online music services that are offered to customers all around the world. There are numerous advantages of owning or buying such devices. The process of acquiring music on such players is known as audio streaming, and this method is widely used today. This has been made possible due to the availability of compressed audio formats like MP3, MP4, WMA, etc. Due to their small size, audio files can be transmitted over the Internet, and played on such radio devices that can be connected to the Internet. Your computer should be switched on, when you are using these device. The PC acts like a server for the player, and it functions on the DLNA standard. The music file is then streamed by the device, and it plays the song while simultaneously streaming it. These players can be either purchased online, or from any consumer electronics store. If you are looking for some reasonable deals, you can buy them from websites like Amazon or eBay. They are available with a broadband Internet connection (through Ethernet, or Wi-Fi, or both), which works on the standard TCP/IP Protocol. A liquid crystal display (LCD) is present on the device to show the song's and the artist's name. Other features include a USB port to connect other portable devices, a built-in speaker, an AUX-out port, SD or SDHC card readers, a plethora of controls for setting favorite songs, preset stations, a remote control, etc. You can buy a player with or without speakers. This will make a difference in their costing, and the ones without speakers will have to be connected to an external sound system. Today, there are about 13,000 online radio stations; Pandora Radio being one of the most popular ones. 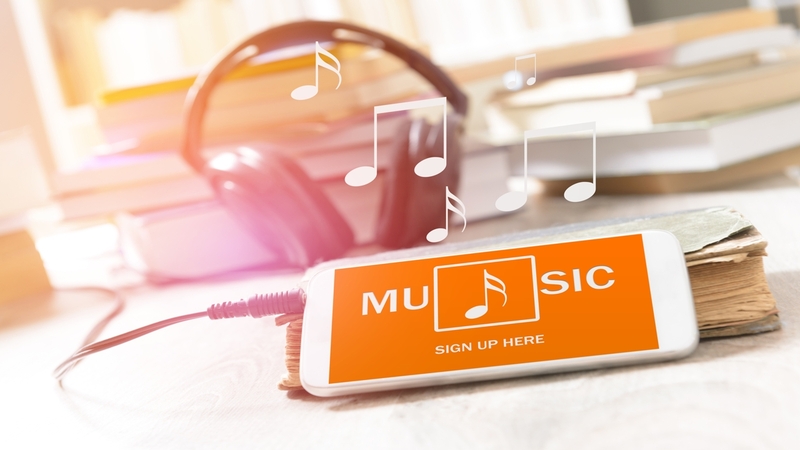 Apart from these stations, there are plenty of sources that offer a variety of online music services, and also carry out Internet radio broadcasting; the most popular ones being Last.fm, RadioTime, Rhapsody, Sirius Satellite Radio, Live365, Radio IO, Slacker, etc.